This is a joint media release from the Australian Federal Police and Australian Border Force. Authorities have arrested and charged a 33-year-old Australian man for allegedly attempting to import a commercial amount of cocaine on a flight from Peru to Sydney International Airport yesterday (10 September 2018). 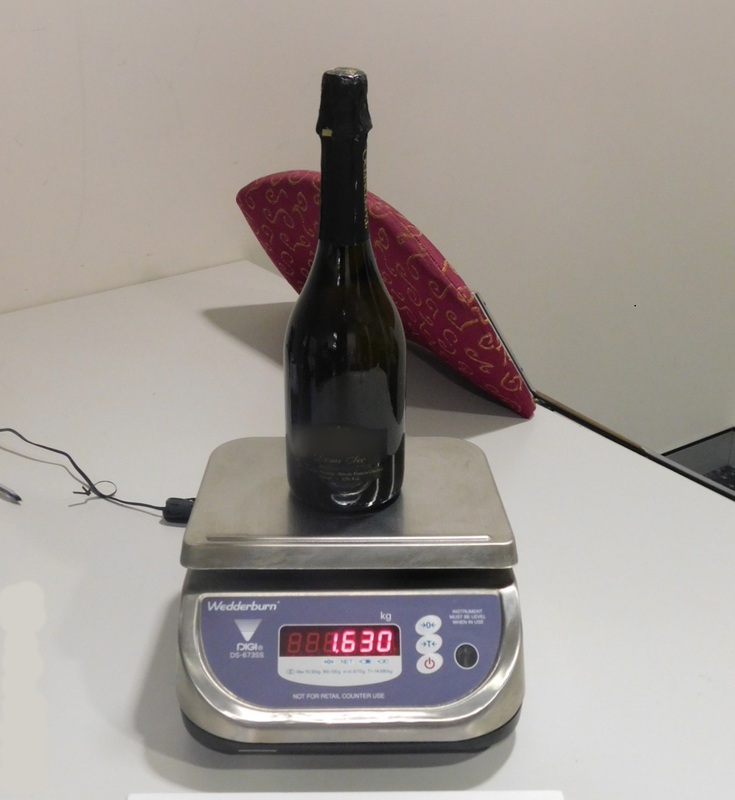 Australian Border Force (ABF) officers discovered the illicit drug after examining the man’s suitcase on arrival and finding two 750ml wine bottles, which returned positive results for cocaine. The Australian Federal Police (AFP) then attended to arrest the man. It is estimated the drugs have a gross weight of 3.2kg and have a street value of $1.12m. Further forensic analysis will be conducted to determine the exact weight and purity of the substances. ABF NSW Regional Commander Danielle Yannopoulos said that the discovery showed yet again the vigilance of ABF officers in stopping illicit drugs from reaching the Australian community. “Our skilled officers and world-class technology are on the frontline in the fight against these illicit drugs,” Commander Yannopoulos said. The Australian Federal Police’s (AFP) acting Sydney Airport Commander Simone O’Mahony said the arrest sends a strong message to others thinking about buying, selling or importing illicit drugs. “The ABF and AFP are committed to working together to keep Australian streets and homes safe from these dangerous drugs,” Detective acting Superintendent O’Mahony. The 33-year-old man was charged with importing a commercial quantity of a border controlled drug, namely cocaine, contrary to section 307.1(1) of the Criminal Code Act 1995 (Cth). He was remanded in custody to appear at Sydney Central Local Court at 9.30am today (11 September 2018).